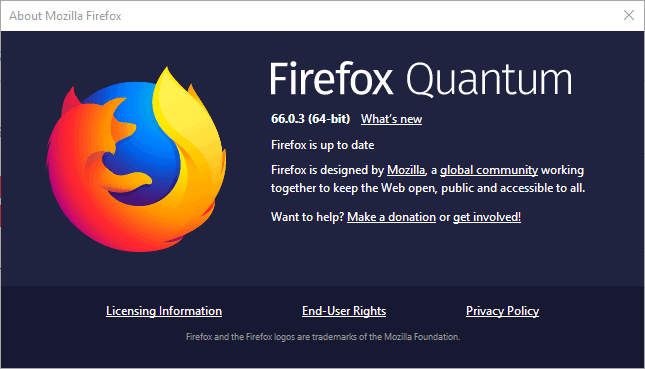 Mozilla plans to release Firefox 66.0.3, a minor upgrade to the web browser’s stable channel, later today on April 10, 2019. Firefox 66.0.3 will be released later today if the schedule holds. 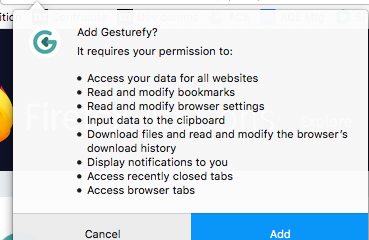 Firefox users may check for updates manually by selecting Menu > Help > About Firefox. Note that the check comes up empty at the time of writing as the new version has not been released officially. Downloads are already available but it is recommended to wait for the official release announcement. Performance issues with certain HTML5 games on Pogo.com. See “Games on pogo.com are slow because they use an obfuscator that deliberately triggers stack overflow exceptions” bug 1537609 for additional information. 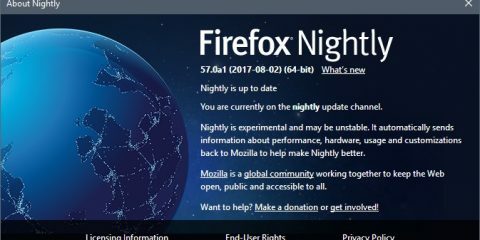 Mozilla appears to have received feedback from a large number of users who ran into the issue to warrant a bug fix release. Additional keypress event fixes for select Microsoft cloud applications and IBM cloud applications. 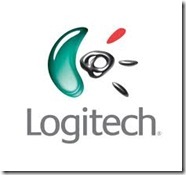 Check out “Remove superfluous dot from use_legacy_keycode_and_charcode pref” bug 1539618 for the Microsoft cloud applications issue and””Enter” key is broken in our IBM Sametime Webchat application when using Firefox 66″ bug 1538970 for details on the IBM cloud applications issue. Fixed an issue that affected the Firefox address bar behavior on tablets running Microsoft’s Windows 10 operating system. 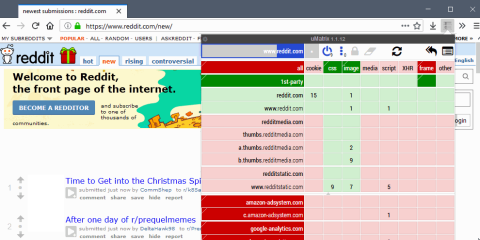 See “Waking up from sleep / switching to tablet mode shows a sticky address bar panel, when Firefox is the default browser” bug 1498973 for additional details. Firefox 66.0.3 includes an updated Baidu search plugin next to all that. 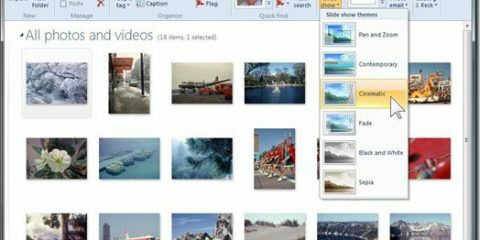 Firefox 66.0.3 addresses several specific issues that affect some users who use the web browser. There is no hurry to upgrade to the new version if you are not affected by the issues. The next major Firefox release, Firefox 67, is scheduled for a May 14, 2019 release. Now You: Did you experience any of the issues fixed in the new Firefox version? Ghacks needs you. You can find out how to support us here or support the site directly by becoming a Patreon. Thank you for being a Ghacks reader. 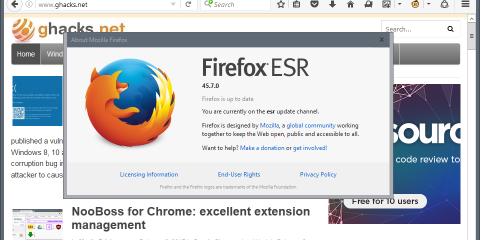 The post Mozilla releases Firefox 66.0.3 appeared first on gHacks Technology News.